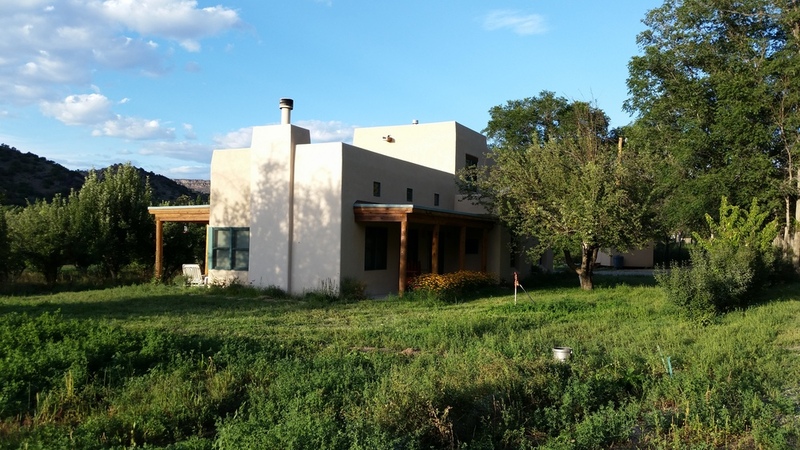 Thank you for your interest in the Rio Grande Yoga Retreat 2016! We are thrilled to be offering this magical experience for the second consecutive summer! 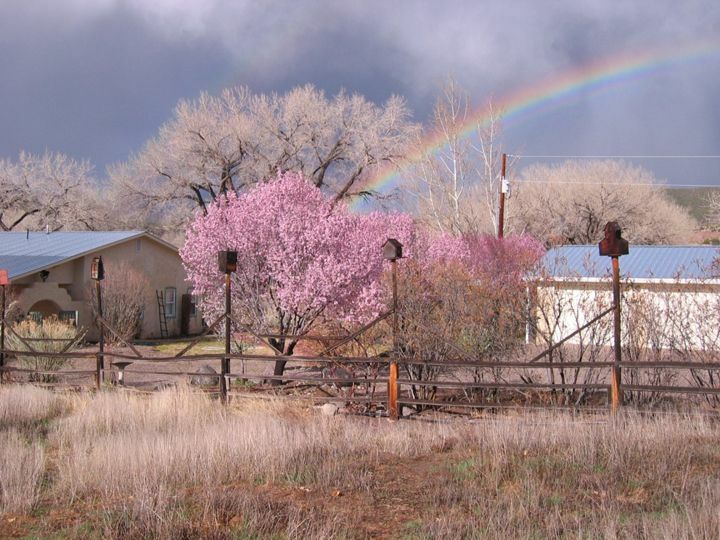 Experience the serenity and sanctuary of Northern New Mexico with Mikhayla Harrell and Maggie Siebert for the second annual yoga retreat on the banks of the Rio Grande river. Journey inside yourself and outside in nature as a process of reconnecting our waking, dreaming, and being selves. 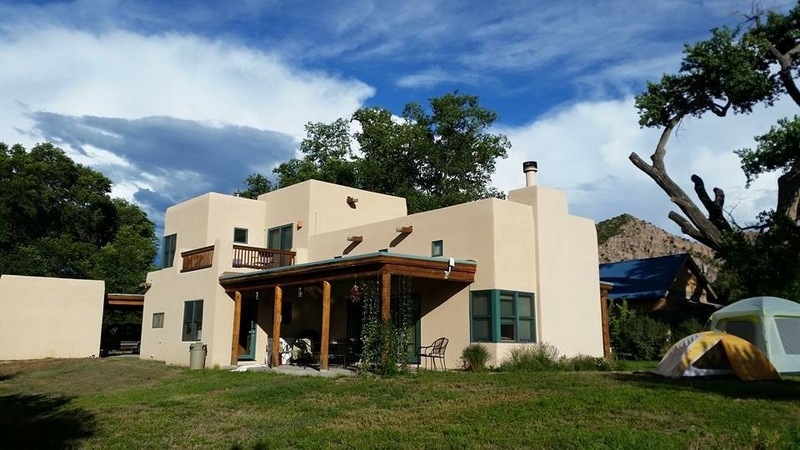 Enjoy morning meditation, invigorating asana twice daily, massage, hot mineral springs excursion to Ojo Caliente, a wildflower hike, exploring Toas, and star-gazing. Five days and four nights, all vegetarian meals, activities, and lodging at a secluded apple farm are included in the cost. Masseuse will be on site throughout the retreat to accommodate your bookings. This retreat is suitable for beginners through the seasoned practitioner. Early bird price discounts available. Register by May 15, 2016. There are two work-study positions available. Please email us at mikhayla@starblossomlife.com or info@saniyoga.com for details, or if you have any other questions! Please Register Here for the retreat and then complete your purchase below to reserve your room. June 23rd-June 27th | Embudo, New Mexico. We have two dwellings available this summer. 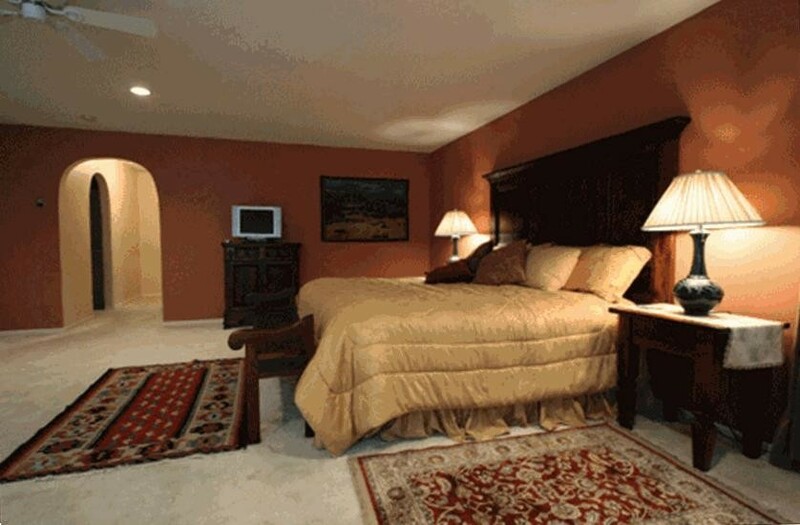 The community house which features two private queen bedrooms, and a shared double room, or a nearby house that offers two king suites and another twin room with two beds. 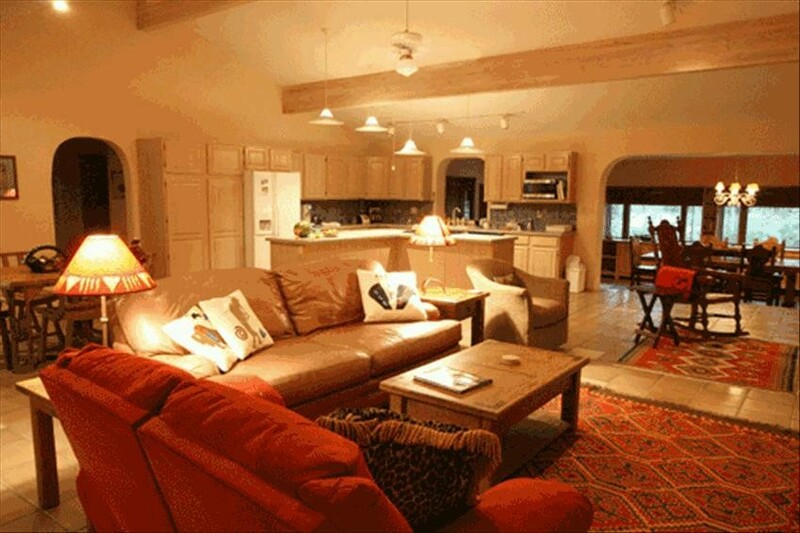 In addition there is delightful camping amidst the apple orchard and gardens perfect for tents. Restroom facilities are shared between all participants. Fly into Albuquerque, NM. Take a shuttle to Embudo, NM. 10 spots total with plenty of room! Please tell us a little bit more about your room preference. For example, many students want a shared larger room, with a king or queen bed. In this case you would still be charged the shared room fee but we want to make every effort to accommodate your preferences and will do so on a first come first serve basis.